Palm Beach County is the largest in Florida by total area, and third in population. This popular tourist destination includes beautiful beaches, exciting cities and fun recreational destinations. Originating as a residence for former slaves fleeing other states for “Spanish Florida,” Palm Beach County has grown into one of the most well known counties in the United States. With the huge influx of tourists on a yearly basis, along with the growth in homeowners and residents, Palm Beach County has its fair share of crowding and congested roadways. When large populations of people and cars converge, there is always a possibility for accidents and injuries. 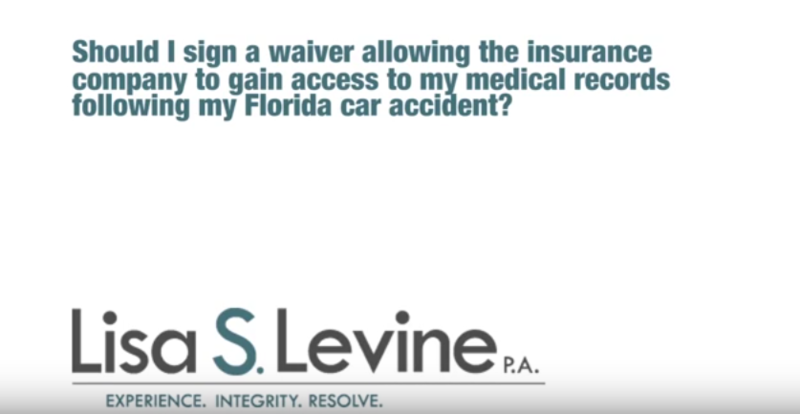 If you or a loved one has been hurt due to the negligence of another in an automobile accident while driving in Palm Beach County, you have the right to pursue legal action and demand compensation in the form of damages. 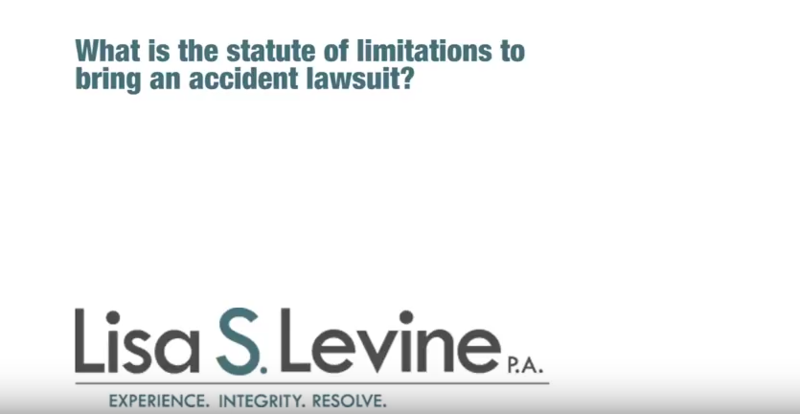 The legal process following an accident can be long, complicated and difficult. When you are just trying to focus on healing, the issue of litigation should be the last thing on your mind. 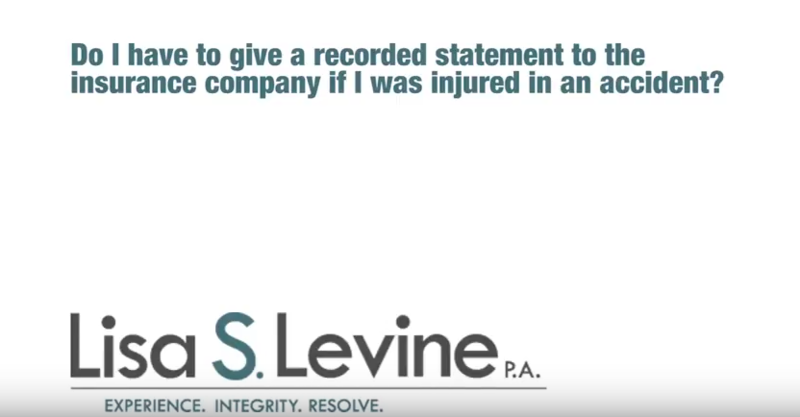 Fortunately, our firm, Lisa S. Levine P.A., is ready and willing to represent you in court. We are a group of experienced and knowledgeable attorneys who are focused intently on protecting your rights and getting the money you deserve to pay for the cost related to your injury. With the help of a qualified auto accident lawyer, you can relax and allow your legal counsel to handle every element of your case. Our comprehensive representation entails gathering evidence, interviewing witnesses, valuing injuries and arguing in court. 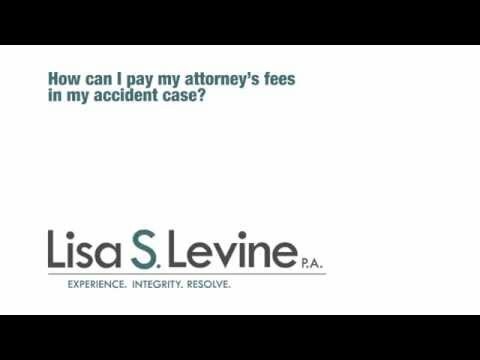 We offer services on a contingency basis, so if we are not able to win your case, you do not have to pay us a dime in fees. To get the ball rolling and to see what legal options you may have, our firm offers free initial consultations for all potential clients. 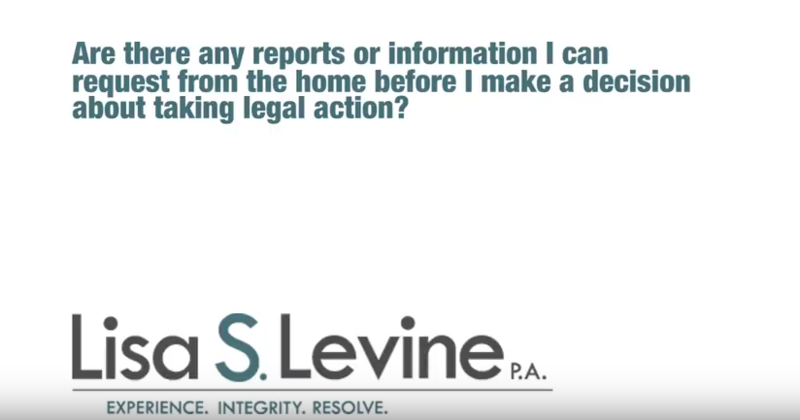 Sitting down with an attorney will give you a realistic understanding of you situation and how to proceed. To schedule a time to meet, please call (954) 256-1820 or send an online message today. 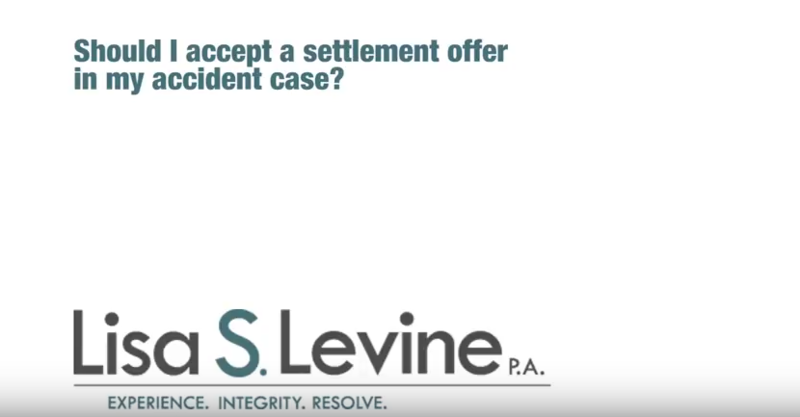 Our firm proudly handles many different types of auto accident cases in Palm Beach County. We focus on motor vehicle accidents, motorcycle accidents, 18-wheeler accidents, pedestrian accidents, boating accidents, bicycle accidents, rental car accident and Jet Ski accidents. 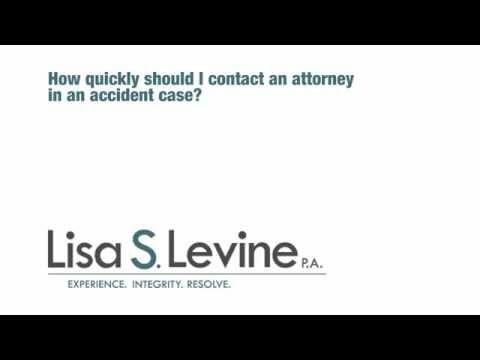 Considering that all of these accident had causes and played out a certain way, we also break up our legal counsel into specific types of accidents and causes. 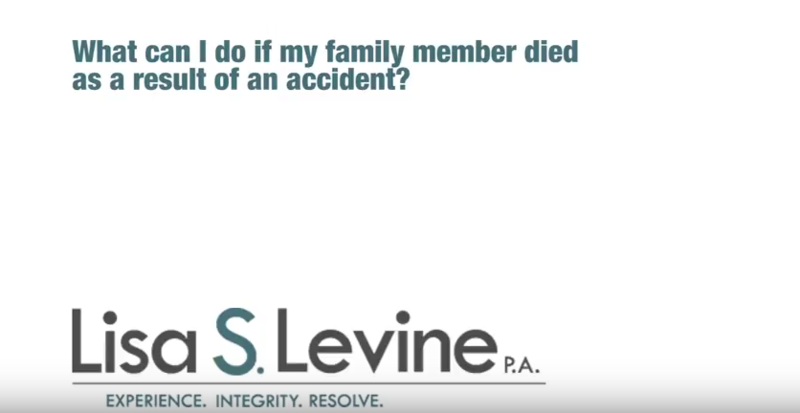 This means we work with those who were victims of a high speed collision, rear-end collision, head-on collision, Side impact or T-bone collision, DUI or drunk driver accidents, distracted driver accidents and uninsured or underinsured motorist accidents. Consultation – We offer free and confidential initial consultation for anyone who believes they have a strong personal injury claim. Investigation – Our attorneys will seek out the relevant details and information of the case. We will gather evidence, interview witnesses and medical professionals, deal with insurance companies and evaluate the damages and injuries. Mediation – Mediation is accomplished through a structured meeting lead by a trained mediator, and involves the defendant and his or her insurance representative or attorney. Litigation – Our attorneys will file a complaint and begin the preparations for trial if mediation does not work and a settlement is not agreed upon. 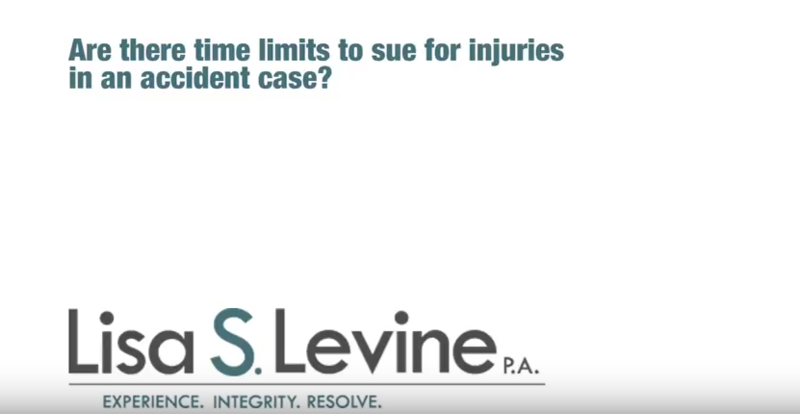 The injuries that result from an auto accident can affect your social, professional and financial well-being. 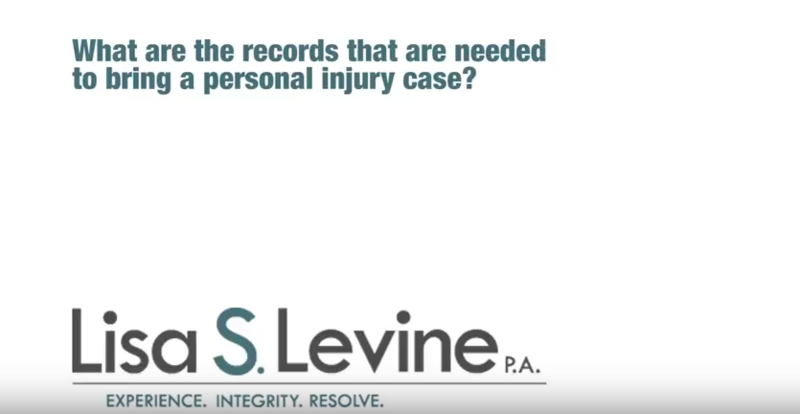 Take the necessary steps to protect these interests by aligning yourself with a qualified Florida personal injury attorney. Our legal team at Lisa S. Levine P.A. 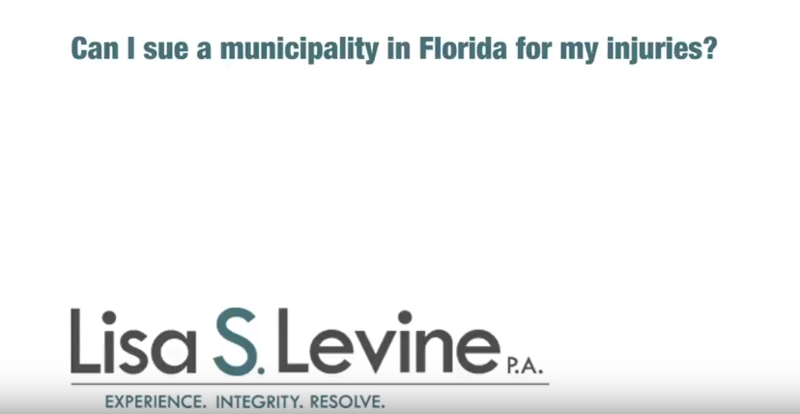 are proud to represent residents and visitors to Palm Beach County who have been hurt due to the negligence of another and will be with you throughout the entirety of litigation. We are fiercely dedicated to the clients we serve and we will use our substantial legal understanding and resources to develop a strategy that effectively identifies the wrongdoer and hold them accountable for their actions or inaction that led to your injuries. To schedule a free and confidential consultation to discuss the details of your case with one of our attorneys, please call (954) 256-1820 or send an online message today.